ADP is driving the world of work with complete solutions that contribute to the success of the company. 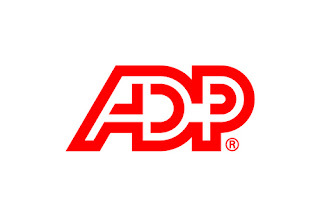 Consistently named as one of the "Most Admired Companies" by FORTUNE Magazine and recognized by Forbes as one of the "Most Innovative Companies in the World", ADP has more than half a million customers around the world and 65 years of experience as a leading provider of human capital management solutions around the world. ADP supports an inclusive workplace where associates excel on the basis of their personal merit, qualifications, experience, abilities and performance. Minimum of 6 months to 2 years of experience in a software development role. Make sure our applications can scale to meet huge demand around the world. Great interpersonal skills, cultural awareness, teamwork belief.